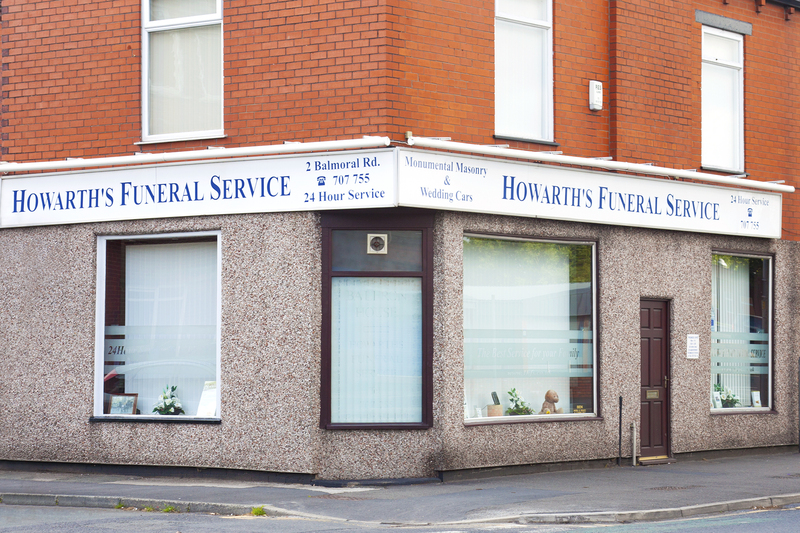 Howarth’s Funeral Service are proud to offer our families two offices to better serve their needs. 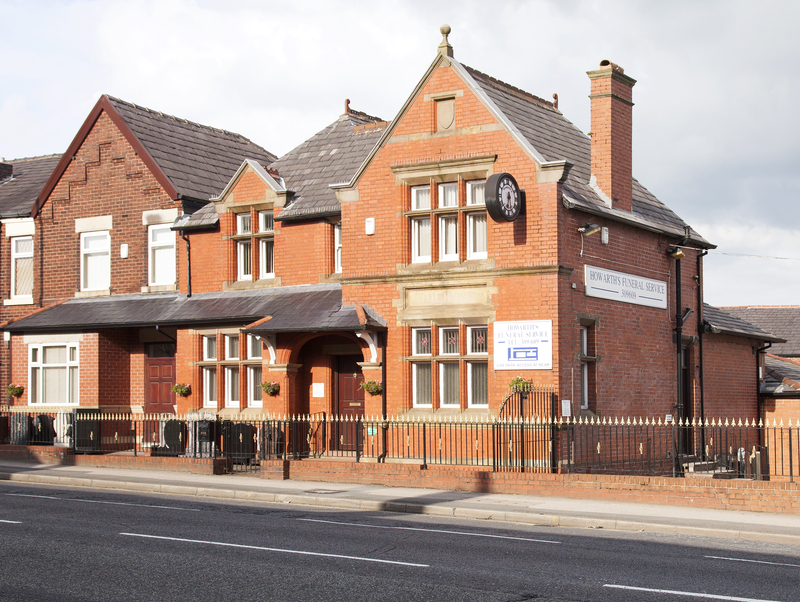 Although both offices are capable of handling all enquiries and arrangements, all staff working between both sites are kept informed of relevant information. As a company, we run a 24 hour telephone service where you can always speak to a staff member.